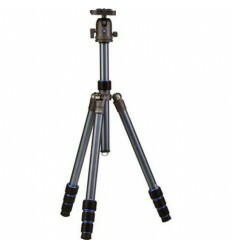 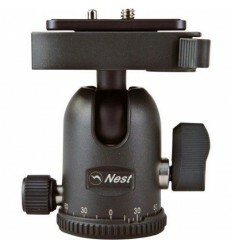 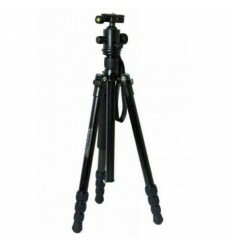 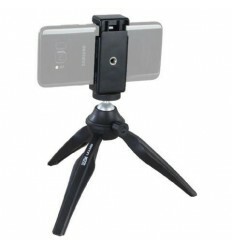 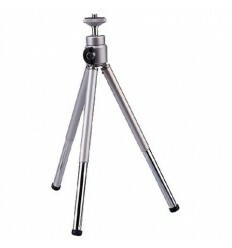 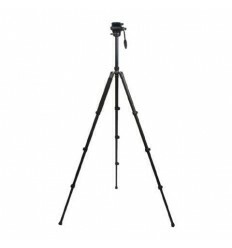 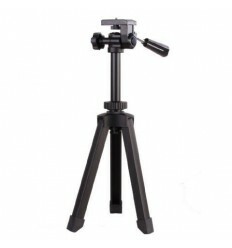 The Nest NT-264BK Professional Tripod + Ball Head is a professional aluminum tripod made from the latest CNC machining process. 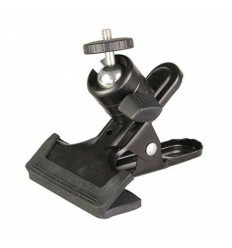 This means that the parts are made from a single piece of aluminum. 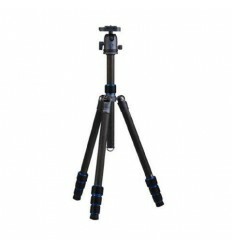 This gives the parts a better fit and provides a greater strength and stability. 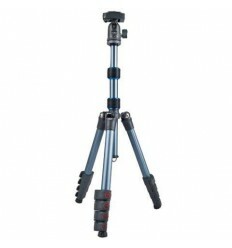 The NT-264BK is equipped with a FLS (flip locking system), which allows you to quickly adjust the height and angle of the tripod legs. 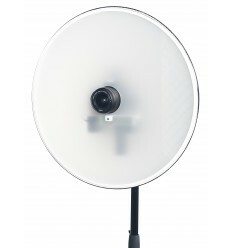 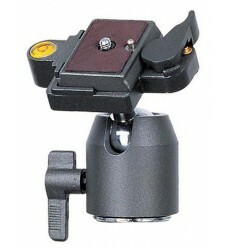 The NT-264BK is equipped with a spring hook on which a counterweight or camera bag can be hung. 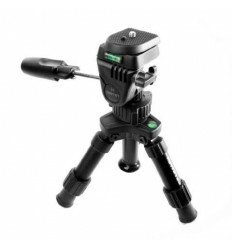 Further, the NT-264BK has a blue coating and is supplied with a professional joystick ball head equipped with an integrated spirit level. 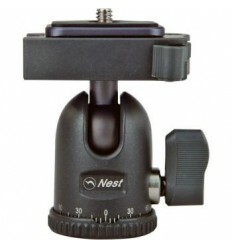 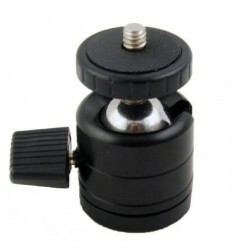 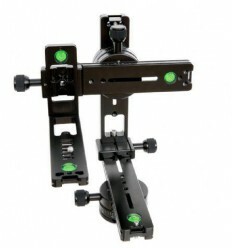 The joystick ball head enables you to easily position and lock the camera in various positions. 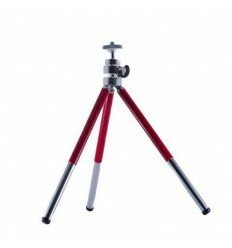 The aluminum alloy used to create the NT-264BK is the same aluminum used in the aircraft industry. 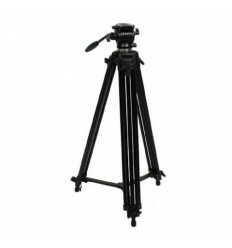 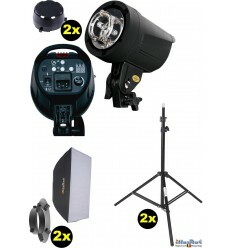 The NT-264BK has a maximum loading capacity is 5 kg.